The thoughts of a prospective purchaser of Dan Jones’ The Templars…. I have been asked for an opinion about Dan Jones and the Templars, and so have delved around for an impression of Jones’ thoughts on the subject. I know nothing about him, and so started from scratch, so to speak. What follows is an assessment from someone who was considering acquiring the book. A YouTube video shows Jones talking about the Templars to an audience in a book shop. He is very entertaining, of that there is no doubt, and personable too, but I soon found myself wishing he’d get on with it rather than waffle with so many asides. Amusing at first, but then tiresome. At the outset he had my full attention, because he spoke of how, when he was young, his father would read him ghost stories at Christmas, particularly those of M.R. James. Well, James is one of my favourites too, as are almost all masters of the gothic ghost story, so I was keen to hear what connection there could be with the Templars. Jones’ favourite James story is Oh, Whistle and I’ll Come to You, my Lad, which concerns a scholarly gentleman’s lonely holiday on the bleak East Anglian coast, and the discovery of a whistle in some Templar ruins. Unwisely, this man blows the whistle, and is then beset by a terrified/terrifying figure, animated bedsheets, monstrous noises and other awful manifestations. Spine-tingling stuff. Jones’ question was, why did James make the Templar connection? Could the ruins not have been any ruins? But no, he introduced the Templars, who have always had a powerful attraction for us all. Who were they? Where did they come from? Why do they still exert such a draw? What happened to them? Were they good? Or wicked? Even supernatural? And fleeting mention was made of the other Dan, Brown, and the Da Vinci Code. So far so good. When Jones was speaking, I was there with him, but soon after that something about his delivery began to dull my interest. The Knights Templars were created to protect Christian pilgrims going to the Holy Land, and were the crack troops—the SAS—of their time. They started as a very poor order, but ended up astonishingly rich. Did they find the treasure of Solomon? Or another vast hoard? 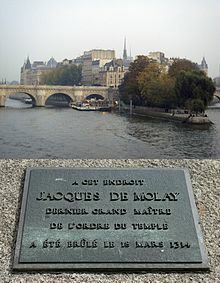 Whatever, they fell from grace, and the French king, Phillip IV, had them tortured, and burned their last Grand Master (Jacques de Molay) today in 1314, although Edward II reacted differently. Dan Jones’ book about the Templars has done remarkably well, and there are a lot of reviews at Amazon. Alas, they are almost all one-liners, which do not really give a prospective buyer much of an idea about a book that is clearly to the liking of the general public. 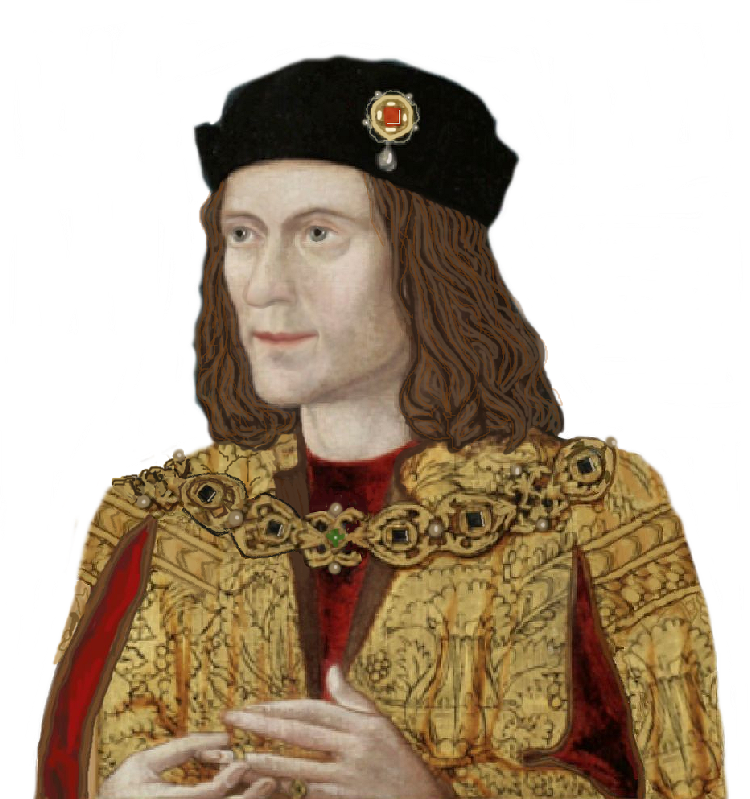 So too were his previous works, about The Plantagenets, the Magna Carta and so on. So I can see why this one is following suit. On the other hand, I took a “Look Inside” at Amazon. It happened to be the Kindle edition. The font, while a reasonable size, was rather close-packed, and some of the paragraphs very long, which will not help concentration. I could not see where one page ended and the next began, but that might just be my ineptitude. The eye is inclined to wander when there are no breaks in paragraphs, and when font is awkward for one reason or another. When the eye wanders, so too does the attention. That is my opinion, anyway. Here is an (admittedly reduced) extract, but it does show what I mean about the text and the legibility of the longer paragraphs. This legibility is of concern to many readers, especially the senior ones – like me! This sort of thing would require reading in timely instalments, if you know what I mean. Youngsters might do it all in one sitting! Yes, you can enlarge in Kindle, but not in an actual book. So I will not be acquiring the book, but have no real out-and-out reason for making this decision. Jones’ actual writing and work might be excellent, and indeed probably are, but there is just something that deters me. Well, we’re all different, and I am clearly in the tiny minority when it comes to Dan Jones. So it’s bon appetit to all those who will be adding it to their bookshelf.